A loan of $1,925 helped to buy more furniture for her students and to construct better rooms for increased capacity. At the age of 30, Sardar opened a school, which she intended to grow each and every day, hoping that one day it would become the top school in her area. Sardar says that two of the key obstacles to meeting her goals is that her teachers do not have enough training and the school facilities do not meet the needs of her 194 students. The number of students attending her school is constantly increasing and so Sardar is helping her teachers improve their technical skills so they can provide a high-quality education to the children. 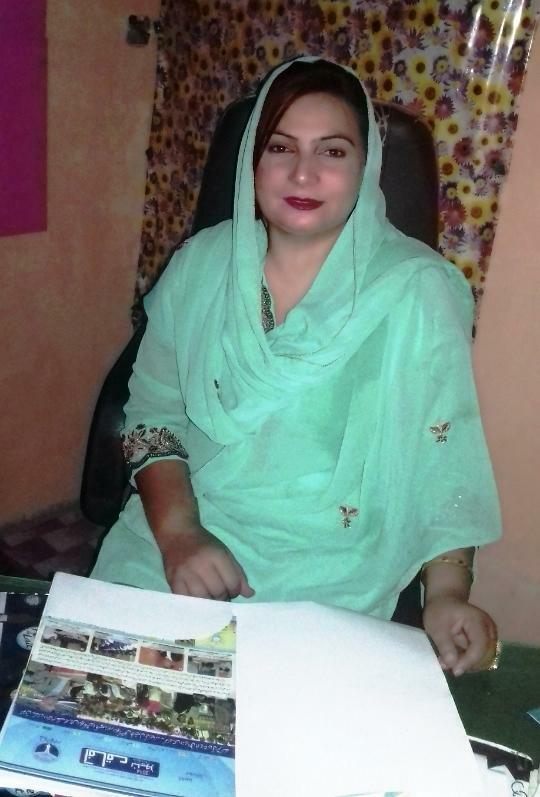 To help buy more furniture for her students and construct better rooms to suit the needed capacity, she has borrowed PKR 200,000.